Does anyone want a pot eating pig? 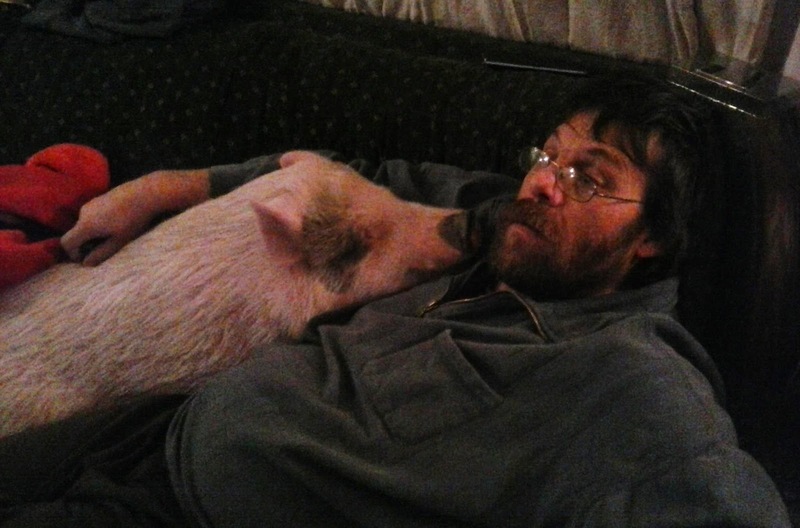 An Ohio man is tased and arrested when cops respond to his own suicide report after his pet pig had eaten his marijuana. 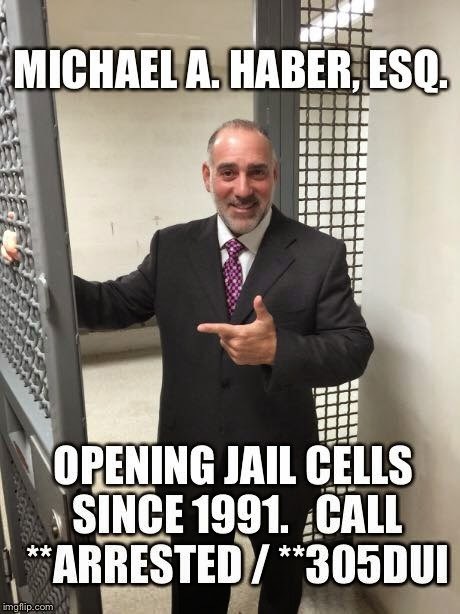 Chad was arrested on February 1st, 2015 in Washington County, Ohio for disorderly intoxication and resisting arrest after cops had responded to his home in response to his repeated calls to 911 about his imminent suicide. 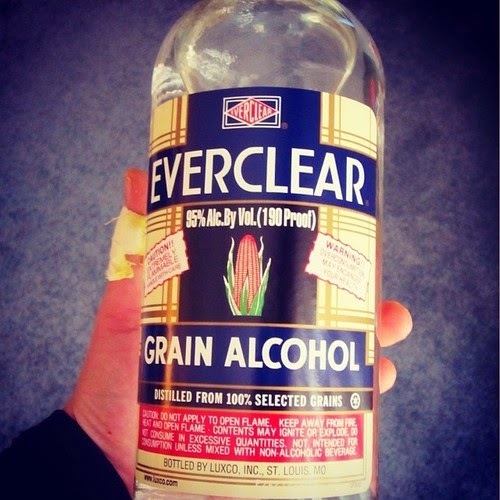 The circumstances are so bizarre that one has to read the actual police report (a link to the police report is found here) to believe them, but, suffice it to say that downing a bottle of Everclear was, no doubt, a major contributor to Chad's freakish antics. After sobering up Chad bonded out of jail. 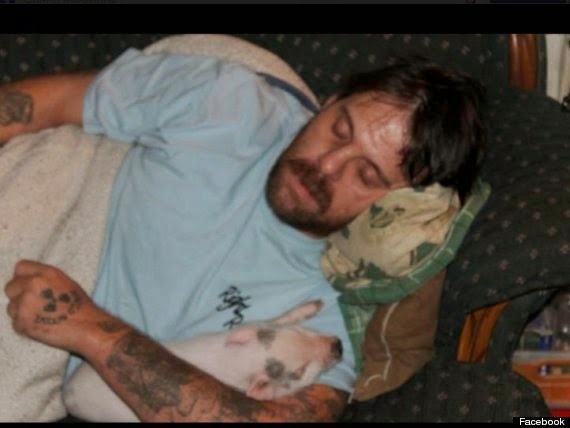 Ironically, on January 30th, just two (2) days before his arrest, Chad had reportedly posted the following on his Facebook account: "Anyone want a pig? She is free and comes with food and cage. She is house broken as long as you show her where to go. If you have a dog, she will follow it. I just don't have time for her anymore." Then, on February 6th Chad made a series of more sober posts, including thanking his soon-to-be ex-wife (a link to Chad's Facebook page can be found here.) Gotta love Social Media... Per Chad: "here's an updated pig of my pig she's so cool"... I think that you meant "pic" not "pic" Chad. Memo to Chad: Stay off the booze. 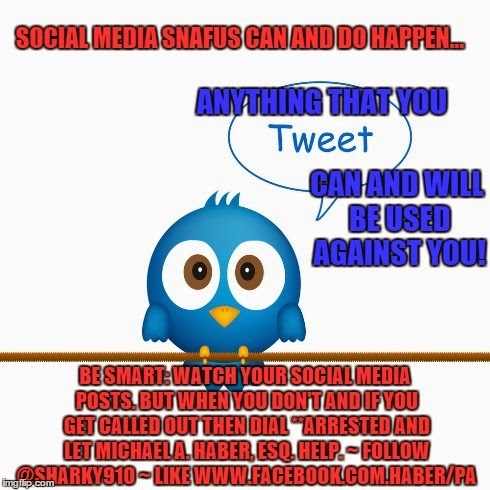 Memo to the Folks: Social Media: Watch it (and see "Haber's Social Media Rules # 1-5" here).